David A. Schwerin, Ph.D. is the author of Conscious Capitalism: Principles for Prosperity (Butterworth-Heinemann 1998) and Conscious Globalism: What’s wrong with the world and how to fix it (Digital Junction Press 2005). Conscious Capitalism has been translated into Portuguese and Chinese and is in its second printing in China. Conscious Globalism was published in China in October 2005. In addition, he contributed to the anthology The New Bottom Line: Bringing Heart and Soul to Business. David has over thirty years of business experience, beginning as a financial analyst and senior investment officer with a large bank. He founded D J Investment Advisors, Inc. and served as its President since 1976. David has taught economics on the college level and has given expert witness testimony on financial matters. 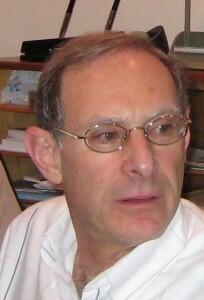 His articles have been published worldwide and he has often been quoted in the press. He received his undergraduate degree in Business, a MBA in Finance and a Ph.D. in Religious Studies. David was awarded membership in Beta Gamma Sigma, national business honor society and is a member of the Chartered Financial Analysts Institute and The Sustainable Business Network. He has served as Chairman of the Pathwork Press and on the boards of directors of a number of non-profit organizations. Currently David is a member of the Advisory Board of the Pedro Arrupe Center for Business Ethics, Erivan K. Haub School of Business at St. Joseph’s University, a member of the Community Advisory Committee for Dow Chemical Company’s Spring House Technical Center and President of the Institute for Ethical Awareness. 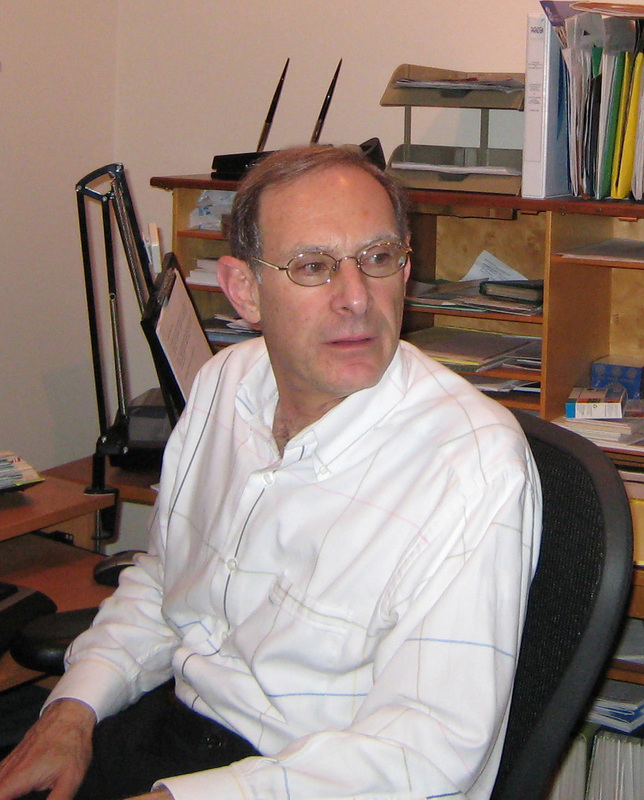 Dr. Schwerin has given lectures, presentations and radio and TV interviews throughout the U.S. Between 2001 and 2009 he made five extended visits to China where he gave over three dozen lectures in twelve cities. The lectures covered a variety of business topics and were presented to political leaders, business executives and academic audiences. In 2005 David helped establish and dedicated the Socially Responsible Business Center at Tianjin University of Commerce where he currently serves as a visiting professor. He is an editor of Seeking Truth, a widely read journal published by Heilongjiang University in Harbin, China. In 2007, Schwerin was the featured speaker at a press conference in Beijing and gave keynote speeches in Dalian and Tianjin on ethics and the environment. In 2009 he was appointed an Honorary Director of the Corporate Social Responsibility Research Center at Suzhou University of Science and Technology and a guest professor at Tianjin Normal University.